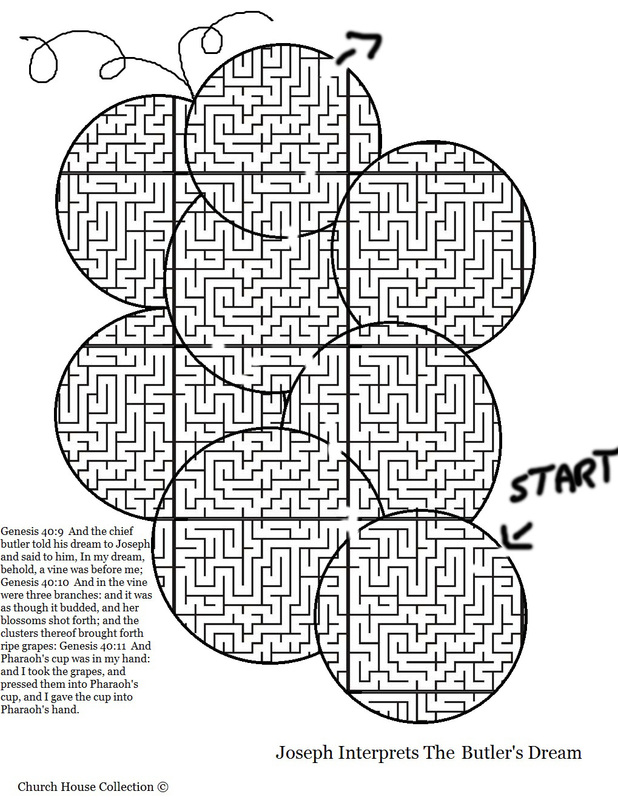 Print this sheet out and let the kids find their way through the grape maze. Use this to go with the lesson on Joseph interpreting dreams for the butler and the baker. 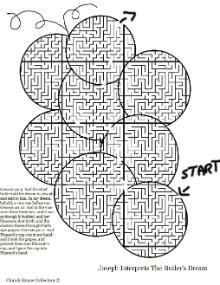 Use our lesson that has matching content to go with it.